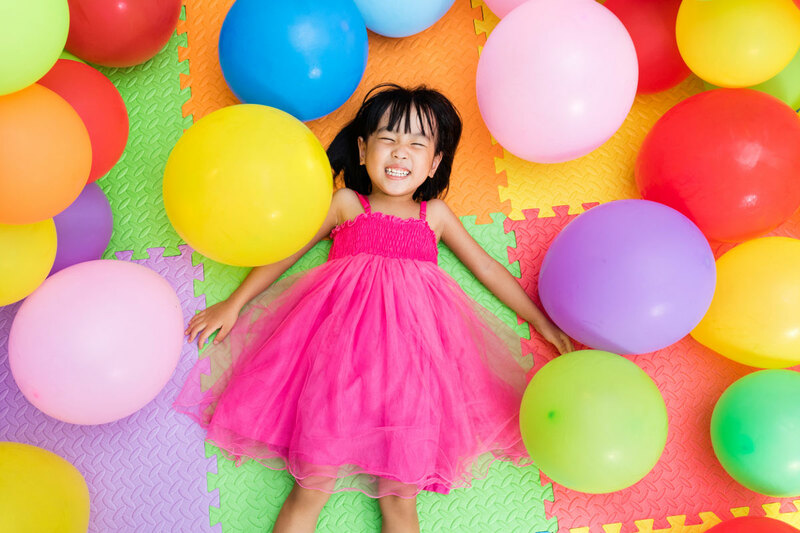 Are you stressing out about planning your kid’s birthday party? Fret not, with these tips in hand you’ll be able to prepare it like a professional and impress your guests! When it comes to parties – be it for kids or adults – it is important to choose a theme. Setting a theme for a party makes it easier to plan the outfits, colours, decor, food, and sometimes even venue. This is the most important part of the party. Pick a place near where the majority of guests stay. After all, the perfect party is one that demands little travel. Another important factor is time! Groups of friends and relatives have conflicting schedules, so try to pick a Saturday – it’s usually the best day to have a party. In this day and age of social media and digital communication, physical hard copy invites are so out of fashion. Save money by sending out Facebook invites and/or soft copy invites via Whatsapp! This way, it makes it easy for guests to RSVP to you, and you save a lot of paper too! It is important to ascertain the number of guests to ensure that there is enough food to go around. 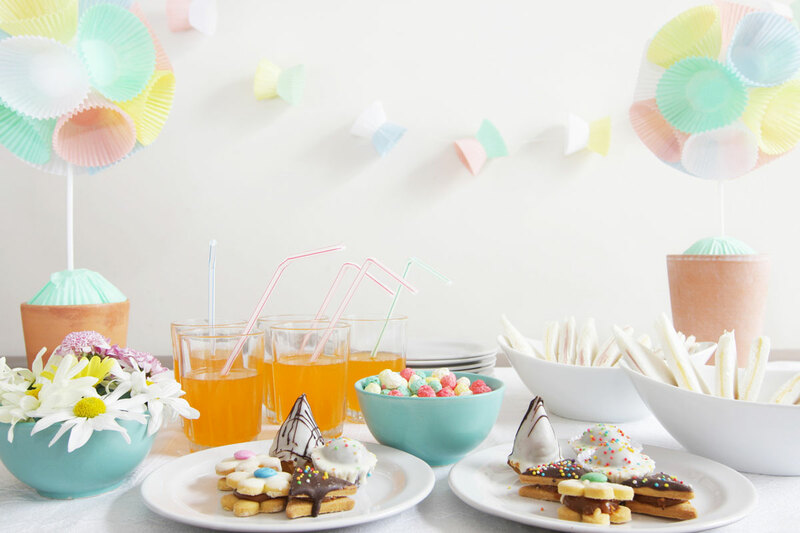 Always find out ahead of time if any of the guests have dietary restrictions and the profile of the guests, such as if they are mostly children or adults, so you know what snacks to include. Planning a party requires funds. If you only want to spend $300 on the party, stick to that with no exceptions. Plan around your budget to ensure you don’t spend extra. Chef Pang from Antoinette shares: “For a kid’s party, I would recommend baked pasta, finger sandwiches (egg mayo, ham & cheese), fried chicken wings, mini-burgers, and cookies.” Small and handy bites like lollipops and cake pops are popular amongst kids and easier for them to handle. Once you’ve chosen a theme, use a little creativity to set the scene Get all the props you need from stores including Daiso, Dreams & Confetti and Spotlight. As advised by Chef Pang, choosing a selection of multiple desserts with different flavour profiles to cater to different palates is a good idea. “Chocolate and strawberry-based desserts are always popular. If you have to narrow down your selection and for children’s parties, choose desserts that are bright and colourful. Kids love that.” he adds. Throw in games, ice-breakers, dancing, competition, music and even performances to make your party one heck of a celebration. Our favourite games include charades, and the-never-get-old musical chairs (just because they work for all ages!). The ladies from Dreams & Confetti suggest not planning way too many activities or having a party that is too long. The reason? People, especially kids, tend to get bored, tired and sometimes cranky. “Baking workshops such as decorating cupcakes, cookies or marshmallow pops are great fun, and they get a delicious treat to bring home at the end of it. Setting up an art and craft station is also an easy way to keep the kids entertained,” they add. What are you waiting for? Grab your planner and start filling up the checklist. It never hurts to start planning early!